The perfect family ski holiday in high quality accommodations, in the best ski resort Amade and with outstanding childcare. 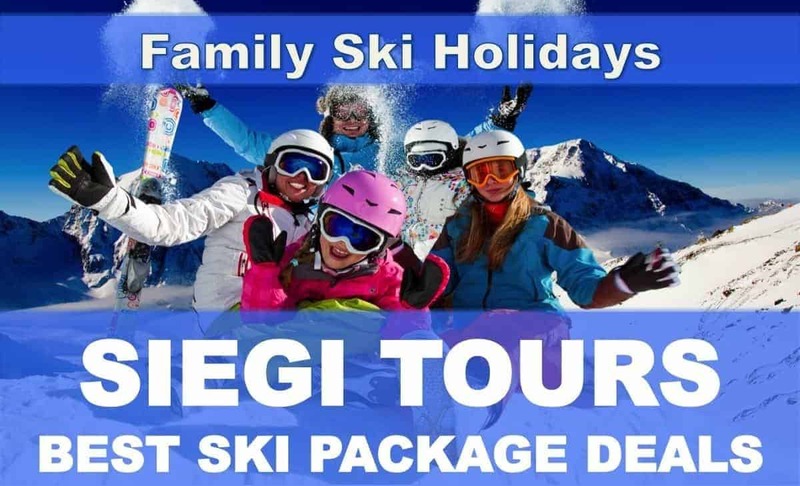 Family Ski Holiday Offers with Siegi Tours, superb skiing holidays in top snow sure Austrian ski resort. We offer exclusively for families also childcare so that you can ski together, from beginners to experts. Excellent quality family ski holiday for great value for money with us. Enjoy a high quality family ski holiday in the beautiful Austrian Alps. The accommodations are all close to the ski area, ski schools and amenities. Our aim is for every member of the family to experience a wonderful ski holiday together. Our hand picked accommodations are in the best family friendly villages in our area, snow-sure with over 870 km of runs in the ski resort Amade in the Austrian Alps. “Siegi Tours best for families ski accommodations” offers you a large mix of family rooms, early dinner options, child-friendly leisure facilities. Special service for you at the Siegi Tours Ski School, Ski Rental and at the Rustica Stadl (great evening entertainment). At the ski resort there are special snow carpets, kiddy parks, children’s nursery slopes, snow parks, fun slopes and much more to make your family ski holiday in Austria a unforgettable one. 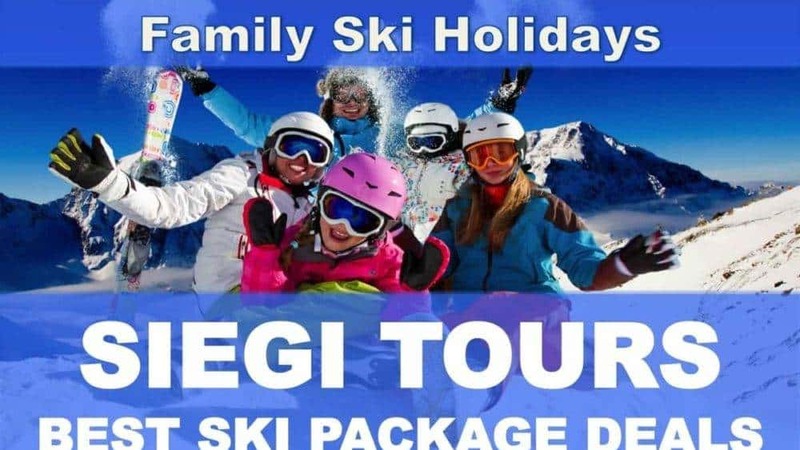 Family Ski Holiday wit Siegi Tours offers you some of the best skiing and snowboarding in the Alps combined with everything you need for a fantastic family skiing holiday with children. Lots of fun guaranteed!!! ONE OF THE BEST TIMES TO GO ON A FAMILY SKI HOLIDAY? Christmas in the snow is what every kid dreams of. You will have with your family a magical time in Austria. For sure you know the song “silent night” it was written in our area. A Christmas ski holiday is a unique experience for the whole family. For more details of what is included see our Family Christmas Ski Holiday. New Year is perfect for spending quality and party time with your family and friends and what better place to celebrate than in the Austrian Alps? Welcome home at Siegi Tours – you will have a New Year to remember. There are many additional extras to help make this ski holiday a special experience. Find out more about the package at Family Skiing New Year. February half term is historically one of the most popular times to take the whole family skiing. We can not think of a better way to keep the kids entertained and its a great way to give everyone a break. Snow conditions are great and a lot of skiing is waiting for you in the resort. To discover the best, check out our Half Term Ski Holiday. Easter is often a popular choice for family ski holidays as it typically offers warmer weather which can offer a more pleasant environment for young children and new skiers alike. An Easter ski trip is often blessed by late snowfalls too, so you can enjoy fresh snow and warmer afternoons. For kids we also have a special Easter Egg Tradition. If you are interested view our Easter Ski Holidays Offer. Call us today we are happy to plan your perfect family skiing holiday. Don’t forget we also offer 100% financial protection for your peace of mind! To browse more ski trip deals by visiting our ski holidays offer page or you check out our ski blog offers to get a taste of skiing with us.